Beautifully written. 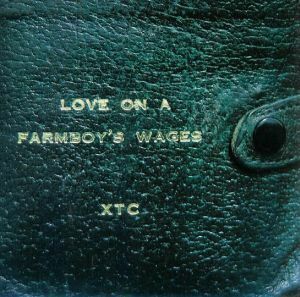 Thanks from an old XTC fan. From one old XTC fan to another, thanks for reading, and for saying so. Enjoyable essay, thanks. Evocative and associative. You write: “the song is beguiling in its simplicity”. I demur, at least as a guitarist. That is a tricky riff that forms the heart of the song! Maybe it’s easy in an alternate tuning or something but nailing it has eluded me for years turning into decades. And there is a strummy, almost jazzy middle section of the song (“people say that I’m no good”) that goes into another space entirely! Ha, yes, fair point. I should have written ‘The lyric is beguiling in its simplicity’… I wish you luck with nailing the guitar part one of these days, and thanks for stopping by with your kind comments.